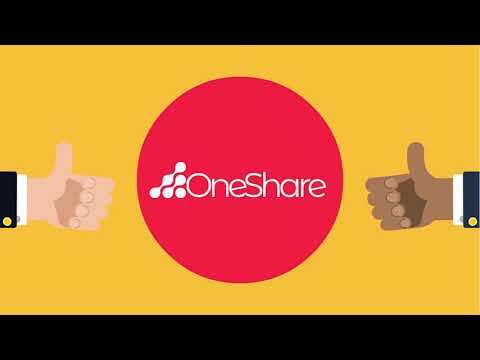 ONE SHARE is a token to share success. It will develop the most decentralized DApp voting platform in blockchain, game change on how to conduct surveys, polls and online voting with security and credibility in a decentralized manner. ONE SHARE also vision to modify how ICOs commonly works. The holder of ONE SHARE (a shareholder) has power in all decisions related to the fund raised with the public offering, also has a claim to a part of our corporation's earnings. In other words, the shareholder is an owner of our Enterprise Business. The Ownership is determined by the number of shares (ONE SHARE tokens being held in a private wallet) a person owns relative to the number of outstanding Total Supply of the token. The main stakeholders are large multinational corporations that often need to decide on important strategic matters between partners and shareholders around the world. Stakeholders are also opinion pollsters and surveys that suffer from the lack of credibility of online polls.